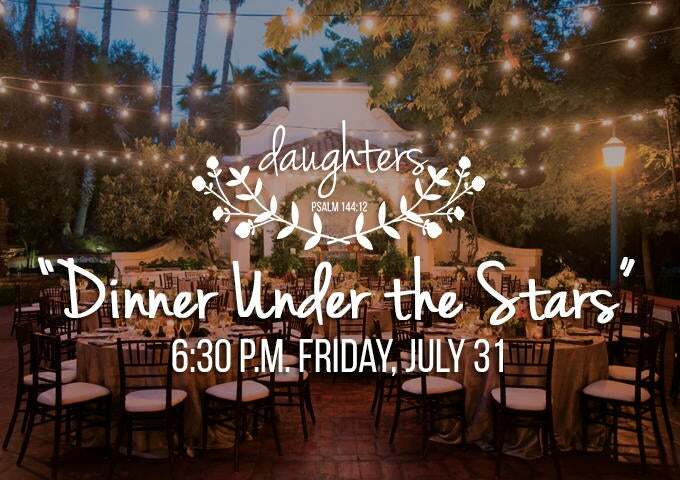 All the daughters of The Father’s House are invited to attend “Dinner Under the Stars,” an elegant girl’s night filled with food, fun and fellowship. 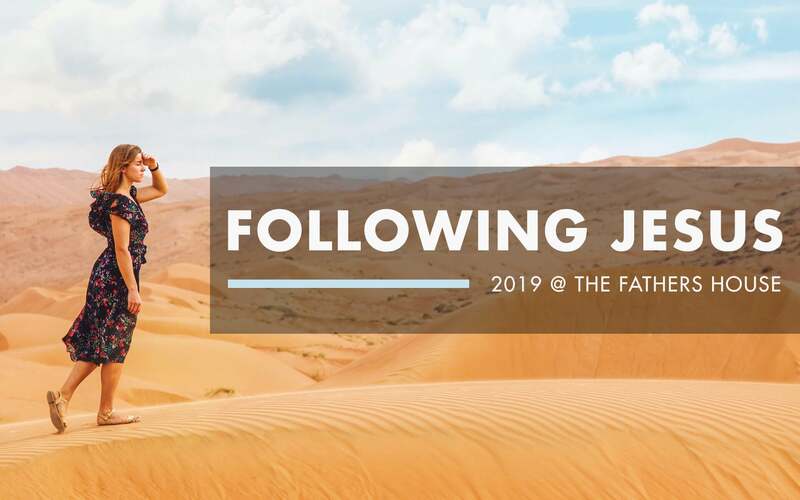 This catered dinner will be followed by a discussion continuing our retreat theme, "Heart of Gold," and what it means to stand with your sisters when they are facing seasons of testing. Tickets are $12. Register below to reserve your seat.